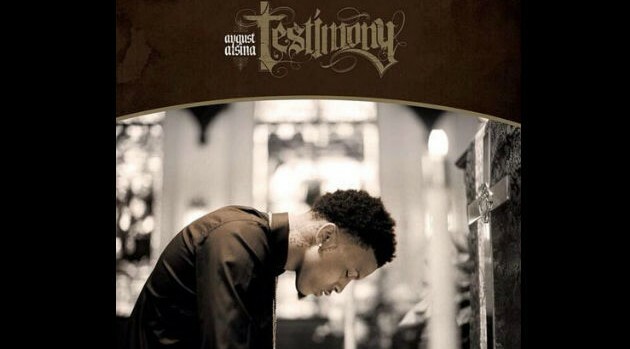 Def JamThis week saw the release of August Alsina‘s full-length debut album, Testimony, which included his club anthem “I Luv This Sh**”; and the singer says he’s not concerned with what his critics think of the project, he only wants to make his mom proud. August also credits his mother for raising him into a unique individual, which he says helps to separate him from his R&B peers. The crooner decided to share his story by writing from personal experiences on Testimony, which became a difficult process that he felt obligated to share.